CS6 updates almost all of the individual products from CS5, including Photoshop, Illustrator, Dreamweaver, Fireworks, Flash Pro, InDesign/InCopy, Premiere Pro, After Effects, Audition, and Encore. Learn more about all the new features added to each of these applications in detail, with our special coverage. The CS5 tools not revisioned to CS6 are Flash Catalyst, Contribute (upgraded to new version 6.5 but sold standalone), OnLocation, and Device Central. Acrobat and Flash Builder are included in the suites but remain the same versions as before. In addition there are two new applications introduced: Prelude CS6, a video ingest and logging tool to help tag and transcode footage rapidly, and SpeedGrade CS6, a professional color grading system that brings state-of-the-art color science to your video productions. These new tools are included in both the Production Premium and Master Collection suites. With the spread of online content, Adobe found there was growing overlap in the customer base for the Design Premium and Web Premium suites, so they combined them both into one now called CS6 Design & Web Premium – which draws upon the tools of both editions. Design Standard’s collection remains “as is,” and rounds out the line-up. As was disclosed previously, Adobe’s new design tools Edge and Muse will not be included within the Creative Suite, but sold separately. You can download the free trials for all of these applications today… All of them are available for standalone purchase, or as part of larger integrated CS6 suite editions. And new this year Adobe is also offering a mega-collection of all their best creative tools (including everything described here) in the Creative Cloud option. 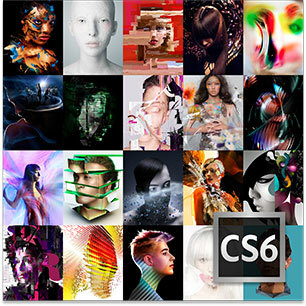 For more information and details on Creative Suite 6 worldwide pricing, upgrade changes, availability, and system requirements, see our companion CS6 Launch Guide. — Encore CS6: 64-bit support for rock-solid performance, faster MPEG import with asynchro­nous processing. : Full or partial ingest, tag footage with searchable temporal metadata, transcode to many formats, heads-up logging, rough cut creation, thumbnail scrubbing, speech transcription notes, success write confirmation, fully customizable. : Powerful layer-based color grading, GPU-accelerated performance, Lumetri Deep Color Engine, primary and secondary color correction, automatic scene detection, camera and color space matching, Adobe tool and workflow integration. 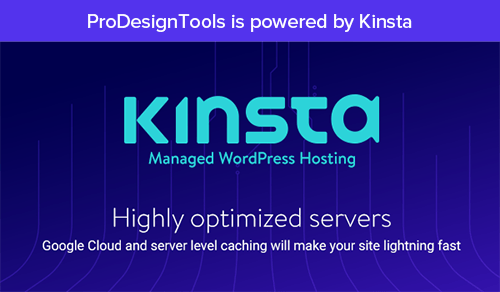 These are just a few highlights of what’s new in the toolset and there are many, many more. If you want to know what’s different from CS6 going back to releases prior to last, check out comparisons of earlier versions of the Creative Suite, for example CS4 vs. CS5.5, or CS3 vs. CS5.5. Are Adobe Creative Cloud (CC) Files Backwards Compatible w/ CS6? What’s the Difference Between New Adobe CC 2017 vs. CS6, 5, 4, 3? What’s the Difference: New Adobe CC 2015 vs. CS6, CS5, CS4, CS3? Thanks, it’s really very informative for me. 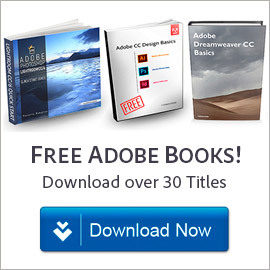 Will I have a problem using CS6 if I have a CS5 class book? Or should I purchase CS5 or CS5.5 to use my Adobe CS5 DW, Flash Pro, and Photoshop class books and tutorials? Seems like you are saying the only difference is new features added? No, you definitely should not try to buy old Adobe software – it is dangerous and not recommended. You should be able to learn well with a CS5 book on CS6 software. Most of it will be similar, the concepts certainly. For most products, typically you’ll have more features in CS6 and perhaps an improved interface or better performance. But there is no reason to saddle yourself with old or outdated software because you have an older book. Plz how do I get the overlay color – color picker in photoshop cs6. I understand the hesitancy to download the old versions of CS 6 as being that its 3 1/2 years old. I just despise this new money making model of having people pay monthly for a service as opposed to purchasing it outright. My school is selling the Extended CS6 for $386 and the CS 5.5 Master Collection for $650. From what I’ve been researching, CS6 is the same as the CS5.5 Master Class, except for a few programs. I’ve also read where CS6 was compatible up to OS X 10.9 (Mountain Lion). I’m now on El Capitan, but I do have an old Macbook that runs on Yosemite. 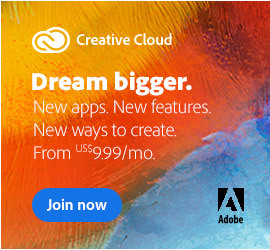 They do have a special on the creative cloud, where its $200 prepaid for the year or $20 a month. I just have this issue with paying for something monthly and then deciding I no longer need the service, but then have no access to my prior items or trying to make a change. For example, my boss signed up for Office 365, not realizing he would have to shell out every year for a subscription if he wanted to continue to use the office products (I couldn’t revise anything in word or excel). I don’t need storage in the cloud or my own portfolio. I can’t just get the photography bundle at 9.99/mo because I also need Illustrator. So I’m forced to get all the apps in the cloud. So I’m asking, do you know anyone who uses CS6 on El Capitan and has it been working for them? Also, am I correct that CS 6 Extended is superior than the CS 5.5 Master Collection? Hey Alicia, you can see from the article above that CS6 is not the same as CS5.5 with just a few features or programs added. There were hundreds of new capabilities added in CS6 at the time – in fact, scores of important functions and improvements in just Photoshop CS6 alone. Creative Cloud (CC) then took off from there and added thousands of additional new features and advancements on top of CS6. 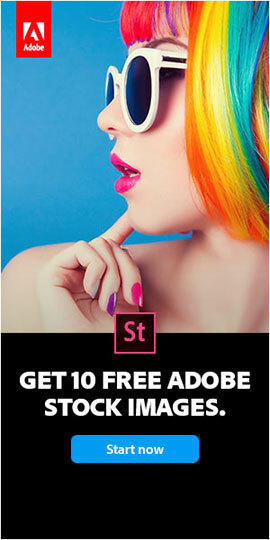 Adobe actually ceased selling CS6 on their website last summer. The reason is because it’s nearly 4 years old now (from spring 2012) and increasingly unsupported; they stopped releasing updates for it some time ago as the newer CC rapidly grew and took over. With the CS6 software EOL and end of support, there are no updates, no bug fixes, and no guarantees it will run on modern operating systems. So at this point we’ve stopped recommending it as a good or viable option going forward. Apparently in some cases or places it may be possible to still purchase CS6. However there are mixed stories about this, and customers reporting that it’s not possible or doesn’t work. So while you think you might “own something” with the old CS licensing model, as you can see, nothing is forever in technology without active, ongoing support… Hardware and software evolve quickly, then old programs aren’t supported and eventually stop working properly on newer computers or operating systems (especially Mac OS; Apple is notorious for breaking backwards compatibility) – so for most people, static software has a practical usable lifetime. By contrast, with CC all ongoing upgrades, compatibility updates and product additions are always included – so becoming obsolete will never happen. The monthly payments are also more affordable in the new model than in the old model – where the software used to cost many hundreds or often thousands of dollars upfront, and never evolved. I own Adobe Premiere Pro CS5 and the interface with MTS files is bad. If I were to upgrade to the creative cloud, is this situation fixed or will I still need to transcode my .MTS to .MPEG in order to effectively edit them? Hi Jeff, we’d suggest simply downloading and running the free CC 2017 trial and see how it works with your projects and files… Both versions can coexist on the same computer. So you lose nothing, and can easily uninstall CC if you don’t want to continue after the free trial is up. Adobe CS6 Was Announced April 23, but When Is the Release Date? Adobe CS6 is Here! 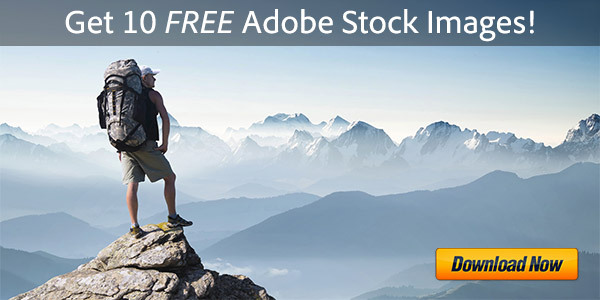 Adobe CS6 vs. CS5.5 Comparison - What's the Difference Between?